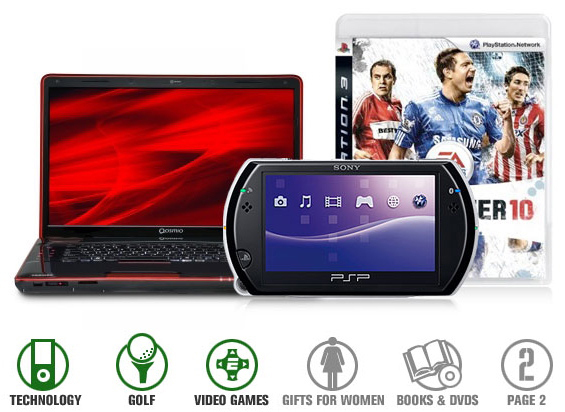 If you are having a hard time figuring out gift ideas this year, head over to ESPN’s 2009 Holiday Gift guide. Ideas ranging from Technology to Gifts for the women, this guide is all you’ll need! 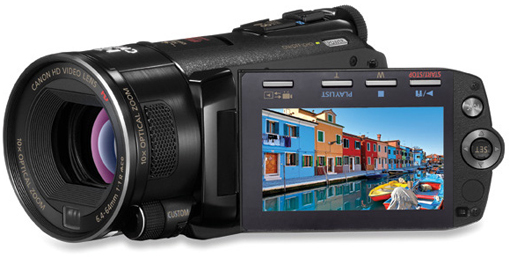 CANON HF S-11 DIGITAL HD CAMCORDER ($1399) — There are digital cameras that are camcorders and camcorders that are digital cameras… the lines are a blurring… but don’t let all this confuse you. If you are looking for a high quality, all digital, HD camcorder then the HF S-11 is your answer. Features a Dual Flash Memory system which has 64 GB of internal flash memory and unlimited capacity on SDHC cards. The video is stunning at full 1920×1080 (1080p) resolution and uses a Canon designed and manufactured 1/2.6″ 8.59 Megapixel Full HD CMOS Image Sensor (similar to the CMOS image sensors in Canon’s EOS Series Digital SLR cameras). With an image sensor like that, it means you also get an 8-Megapixel digital camera too boot. The unit is also small and fits in the palm of your hand making it the perfect camera to take with you all the time! 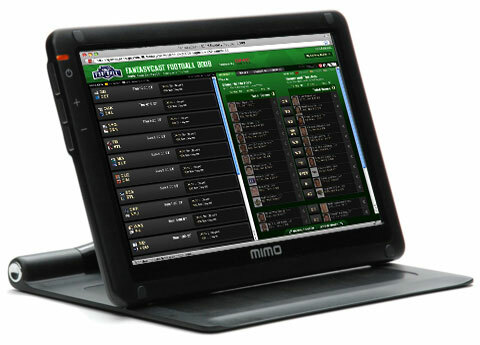 MIMO 720-S 7″ USB TOUCHSCREEN MONITOR ($229) — If you or anyone your know plays fantasy football on ESPN, then this is the gift to get! Just plug the single USB cable into your Windows or Mac computer and unfold the 7″ touchscreen monitor and voilà! Instantly, you have a second monitor which works out perfect for monitoring FantasyCast or even streaming live games via ESPN360. Since it’s also a touchscreen, you can keep the Mimo on a coffee table or desk and quickly tap through games to see scores or track who’s in the redzone! 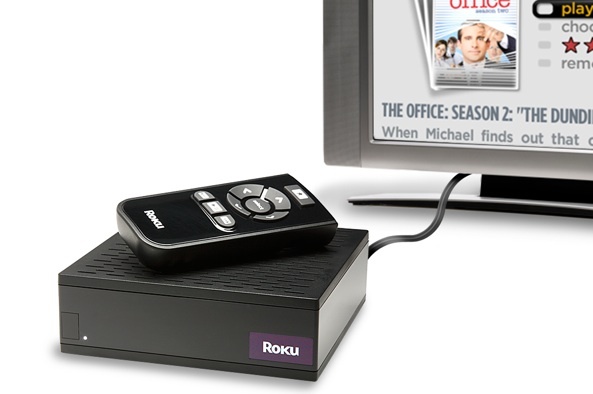 ROKU STREAMING MEDIA PLAYER ($99) — The Roku Player has been the easiest way to get Netflix, Amazon Video On Demand and MLB.tv content instantly streamed to your display. There are over 45,000 Netflix Instant Watch movies available and even more content (via the Channel Store) streamed directly to the Roku. Built-in wireless (Wi-Fi) and wired internet connectivity lets you play “High Definition” as well as DVD-quality video on any TV, though, a HD display with an HDMI port is highly suggested. HP DREAMSCREEN ($249) — Digital picture frames have been around for quite some time now and the HP DreamScreen not only displays digital photos, but with it’s build in wireless capabilities it can access weather info, SnapFish even Facebook content automatically. 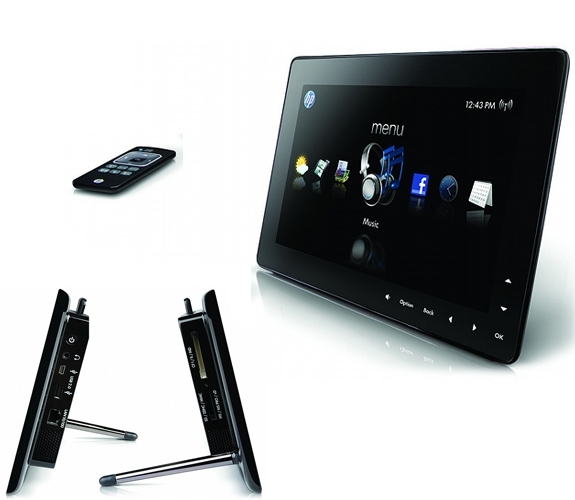 The panel is touch-enabled and can also be controlled via the included remote control. 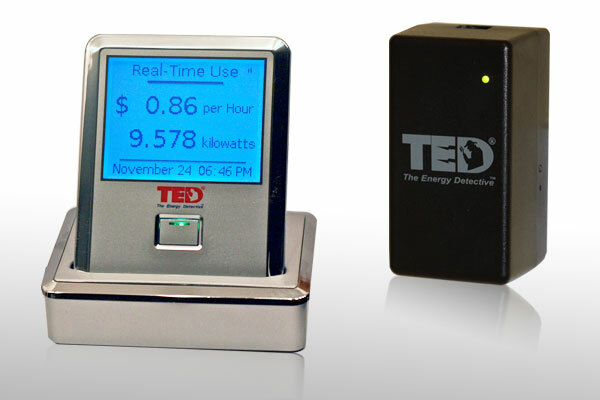 You can also use it as a clock radio/alarm clock and stream internet radio from Pandora! And that’s not all, you can even watch videos on this device… you’ll be asking yourself, “What can’t this do! ?”.